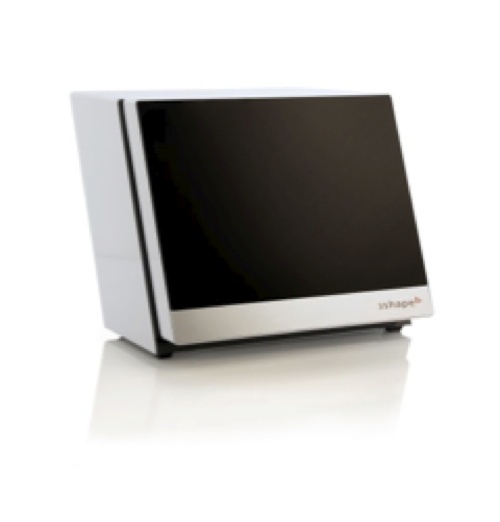 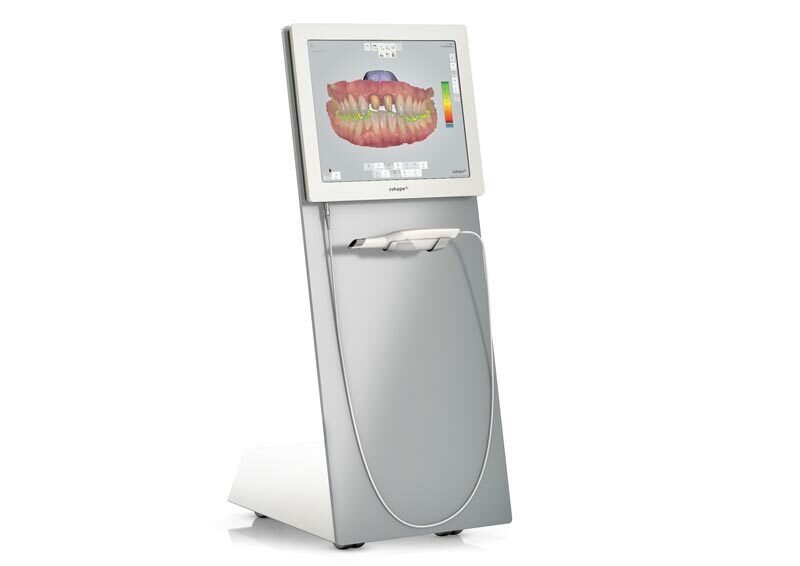 Dental Product Shopper makes dental digital scanner comparison easy. 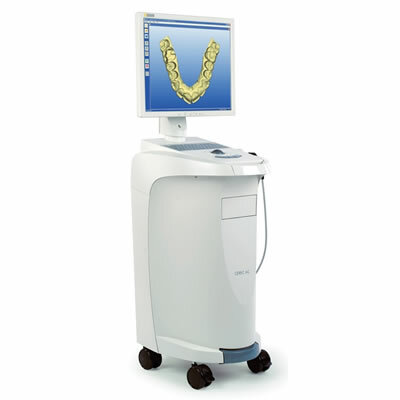 Dental impression scanners and the 3D models they create simplify the dental impression process while increasing accuracy and detail, decreasing procedure time, eliminating the patient discomfort associated with impression materials and enabling digital integration with laboratories and chairside units. 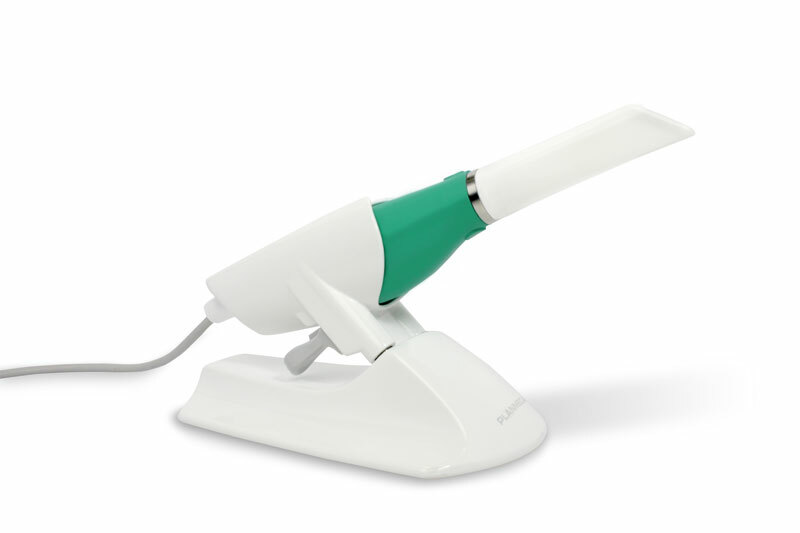 Optical digital dental scanners, like the iTero intraoral scanner, use blue LED light and require a contrasting medium or powder, while those that employ laser technology scan, measure and acquire the image without the need for powder. 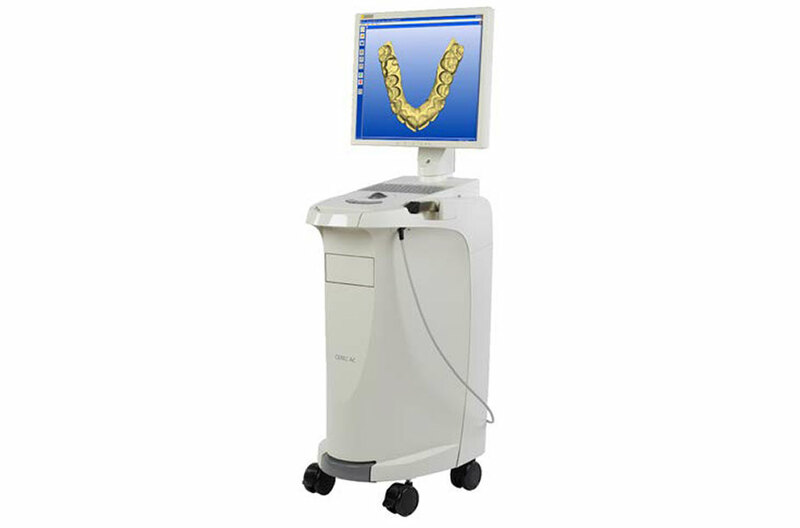 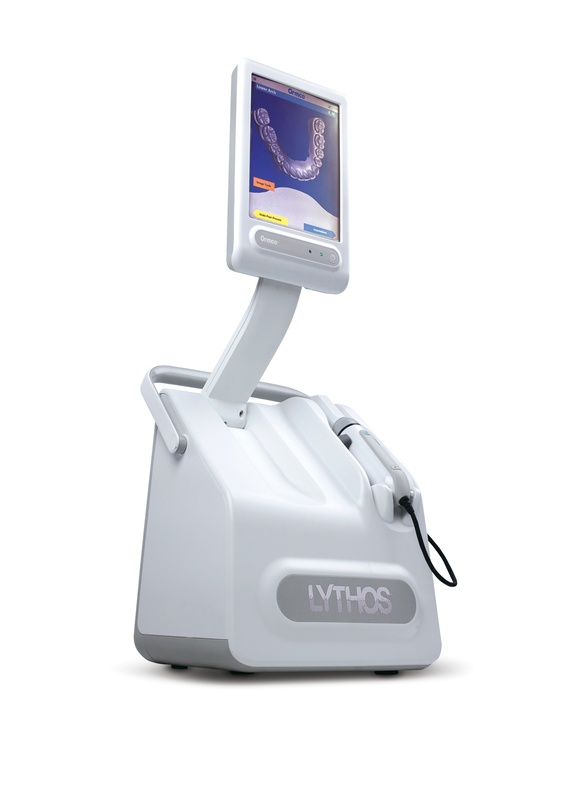 Using dental impression scanners, captured scans can be sent directly to the lab or to a chairside system. 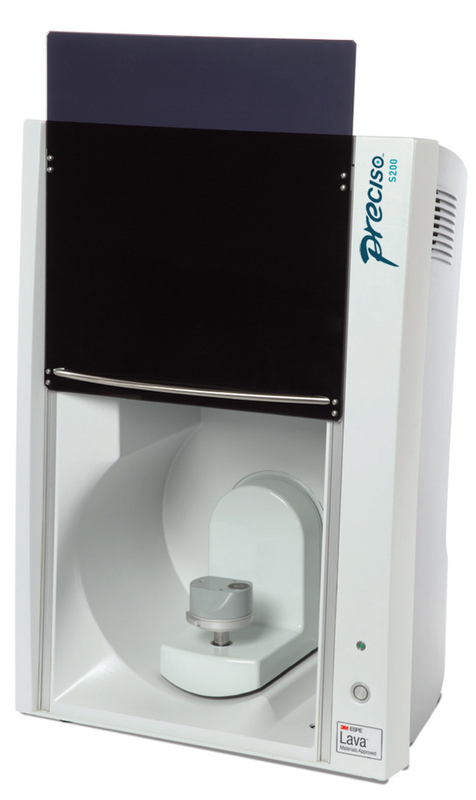 Among the systems intended for chairside use are model-only systems and those that include milling units, enabling same-day fabrications. 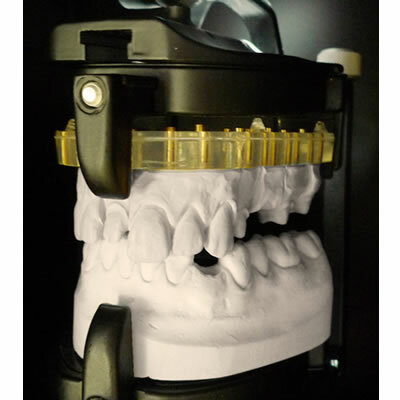 The two types of modeling systems are a rapid prototyping technology known as stereolithography (SLA), and milling, in which models are produced using a pre-cured urethane block. 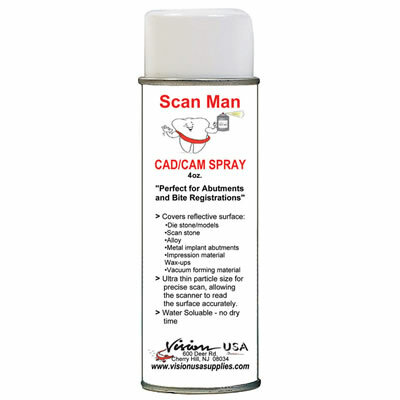 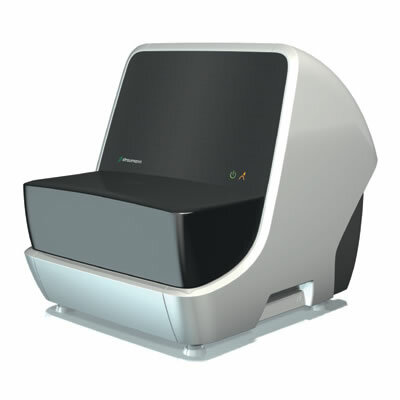 Among the scanners available is a chairside unit that employs a video-type format and blue LED scanning system, which requires powder. 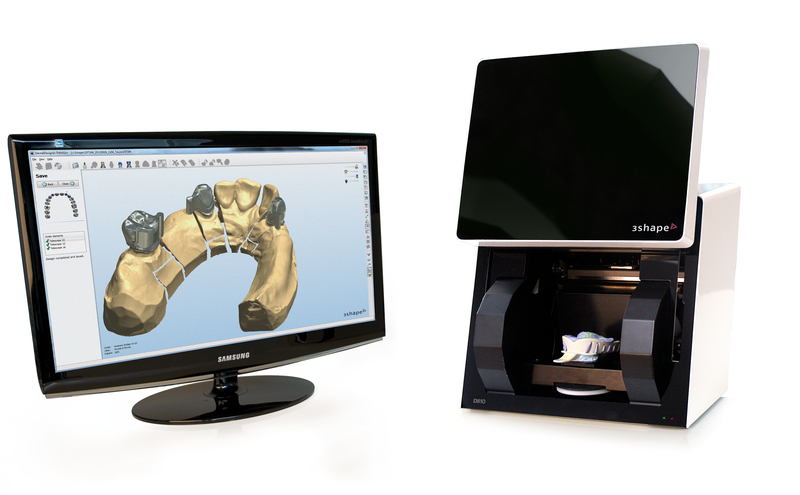 The SLA model produced by the scanner’s downloaded data enables fabrication of any type of restoration. 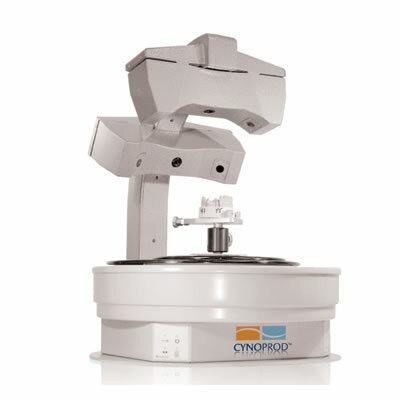 An optically assisted laser scanner, which requires no powder, produces real-time imaging, allowing the practitioner to view the model being built while proceeding through the scanning process.